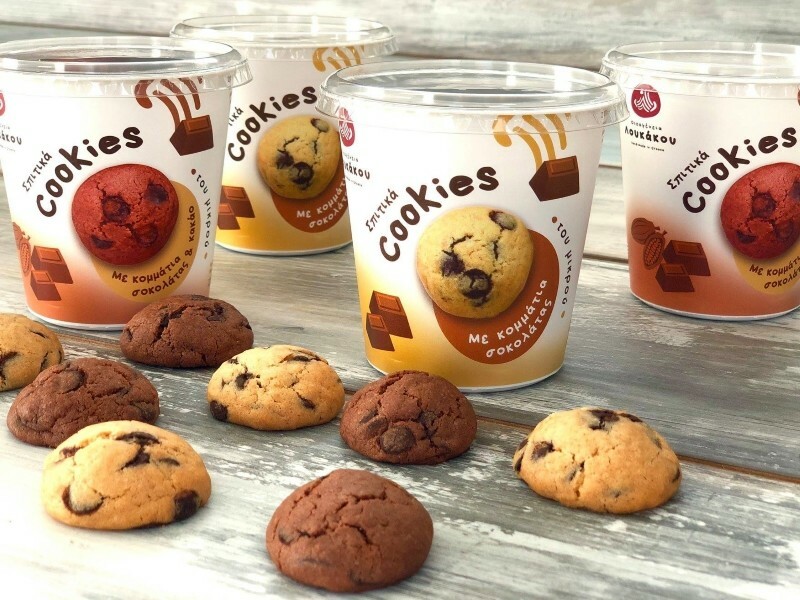 Delicious homemade cookies in two flavors with chocolate pieces by the “Loukakos Family” in “Kotronis Plastics” packaging! 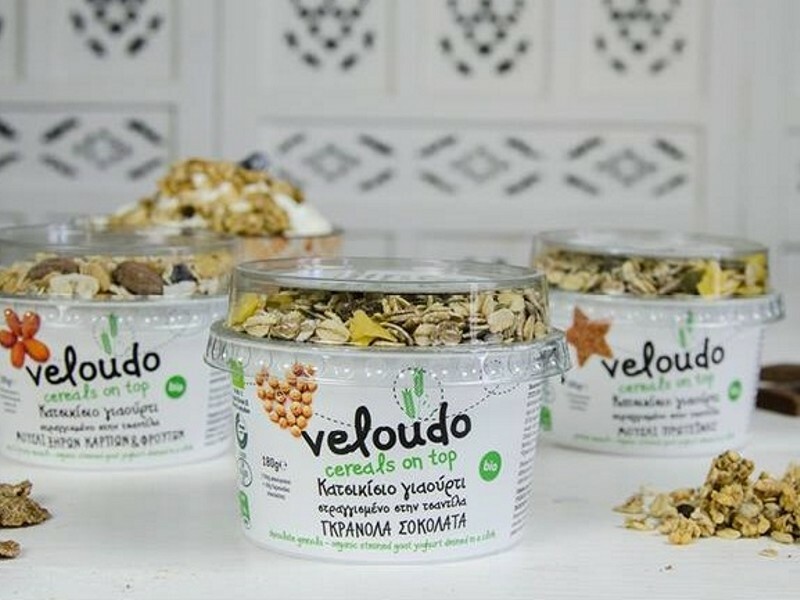 Organic goat strained yoghurt new series Veloudo with cereals by Bioagros in Kotronis Plastics packaging! You may taste it with granola chocolate, protein muesli or nut and fruit muesli!